Live a life most only dream of at Beachside. 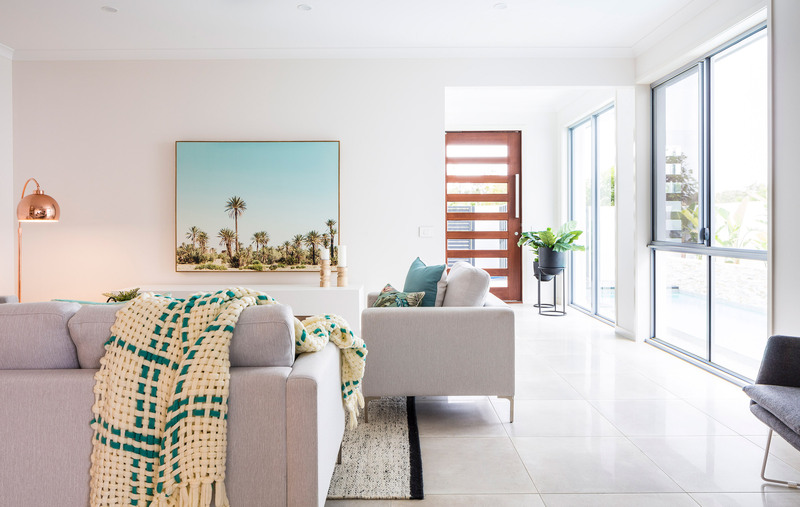 Choose from a luxury beachside designer home ready for you to call home today or build your dream home with premium vacant lots now available at Beachside Estate. 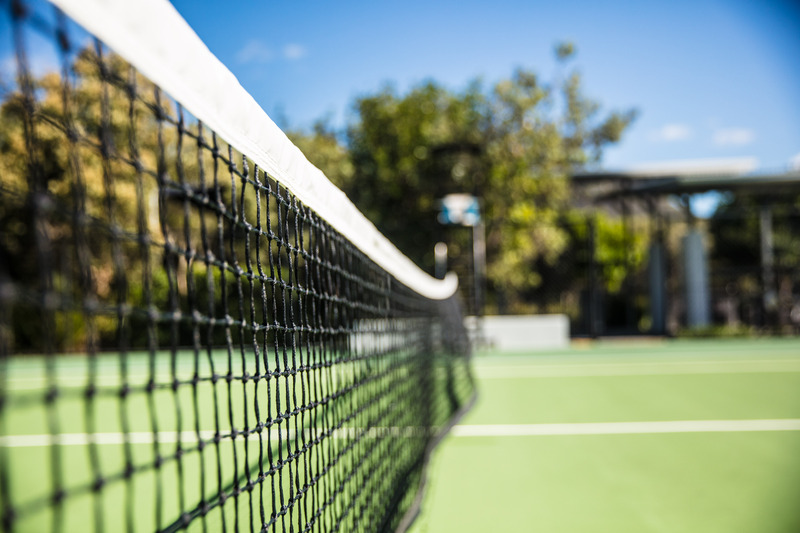 Designed with an active lifestyle in mind, at the exclusive Beachside Estate there’s an array of activities at your leisure. 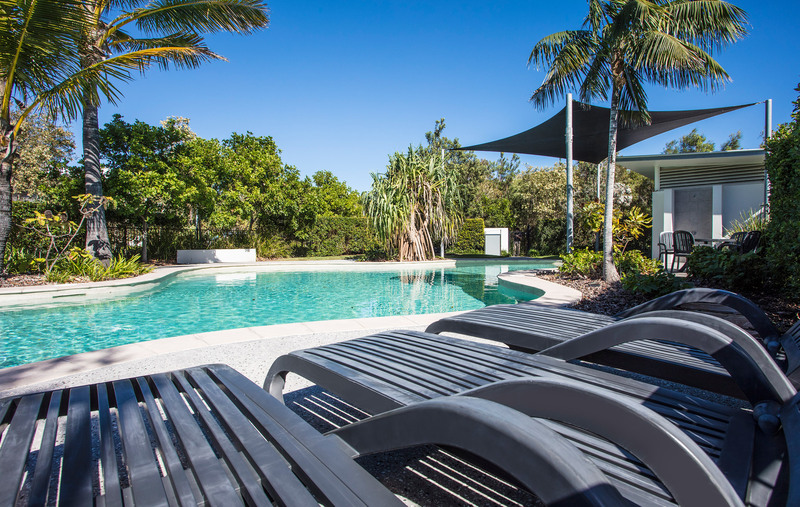 You could go for a swim at the beach or relax in the private pool, hike Mt Coolum, challenge your partner to a game of tennis or simply unwind in the tranquillity of your own home. 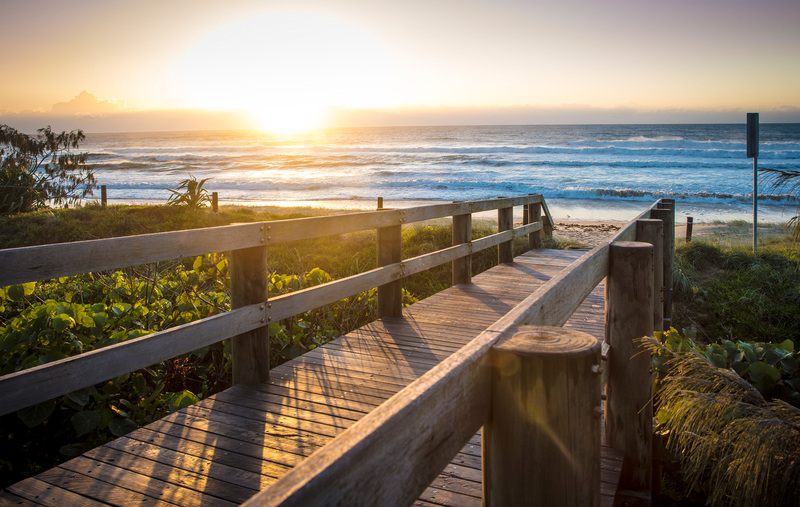 An exceptional life awaits you at Beachside. 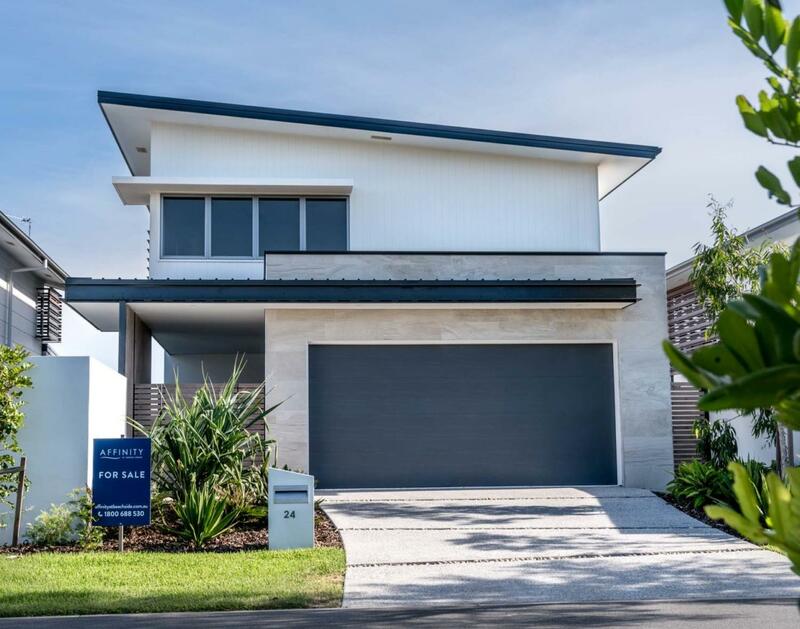 These beachside designer homes feature high quality finishes inside and out to make the most of the Coolum lifestyle and Beachside location. 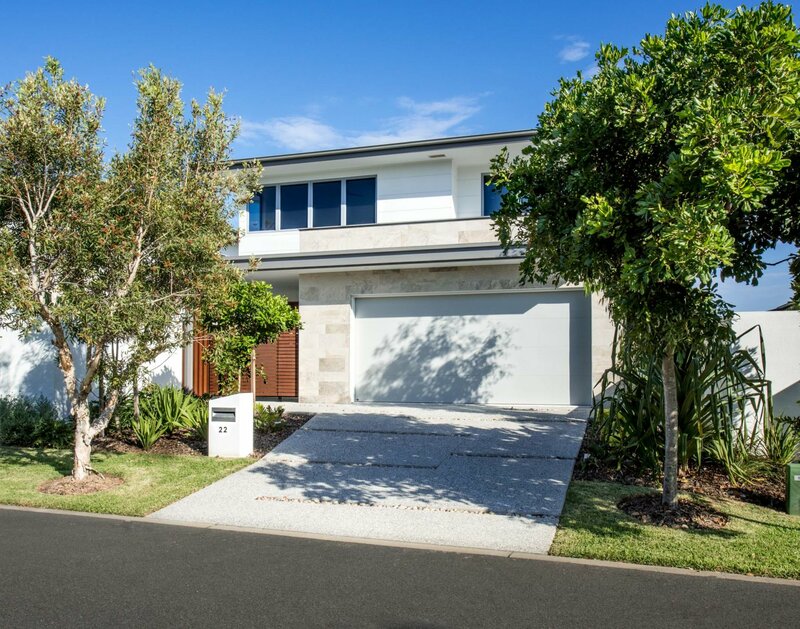 The luxury double storey, four bedroom homes with an 8 Star energy rating, fuse contemporary design with forward-thinking environmental sensibility. 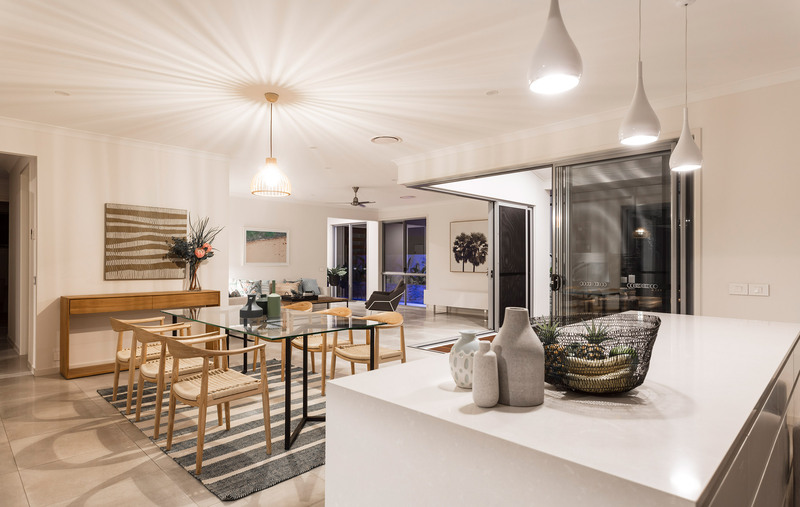 Every effort has been made to recognise the unique ecological character of the location and to minimise the environmental impact, the designs allow each home to maximise the outdoor living and entertainment areas, with interior open plan living allowing a seamless connectivity. Now complete, contact us today to arrange a viewing. 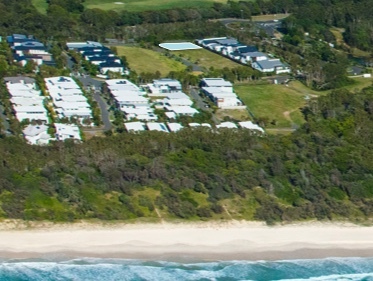 Beachside is where beautiful Mount Coolum meets the pristine northern coastline. Where the water’s edge could be literally steps from your front door. Where you’re never too far from award-winning restaurants, cafes and the town centre. 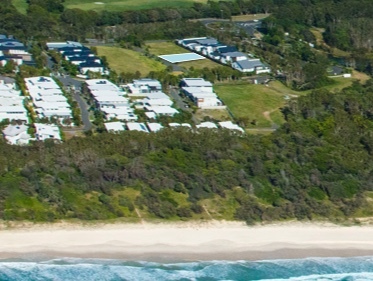 Quick 10 minute access to Sunshine Motorway, 20 minutes to Noosa and 1.5 Hours to Brisbane. Sekisui House is one of Japan’s most respected and successful community builders. We have earned an international reputation for constructing innovative residential communities that last for generations. 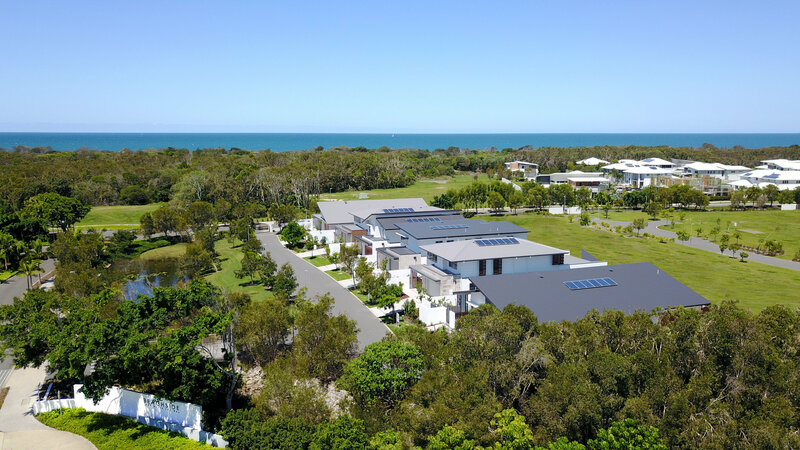 Committing over $1 billion to the local market across six major developments throughout Australia, we like to think of ourselves as a community creator, connecting people to their environment through a respectful approach that embraces the natural surrounds. In doing so, we have been recognised with an array of awards for innovation, quality and sustainability. 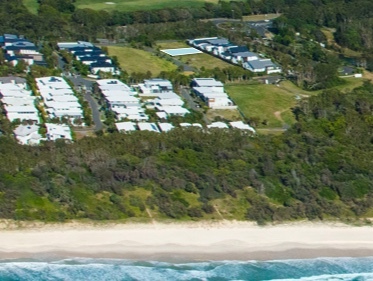 Contact us today to ensure you secure your luxury Beachside home. Opportunities like this don’t last long. © Copyright Sekisui House Australia Holdings Pty Limited 2019. ABN: 71 134 688 510.